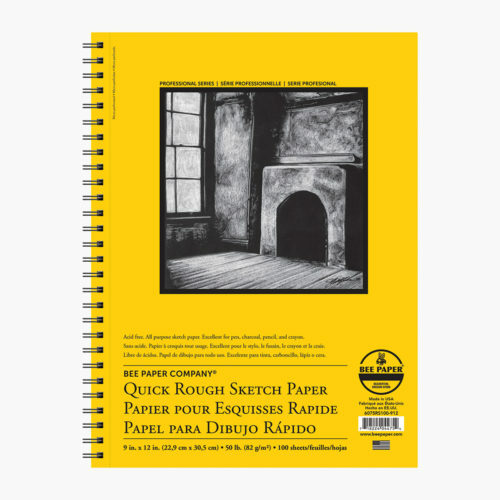 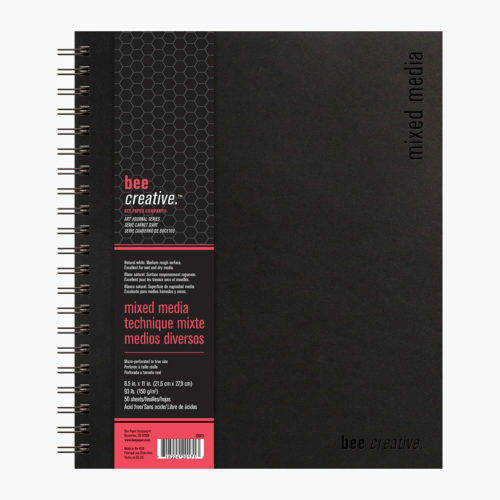 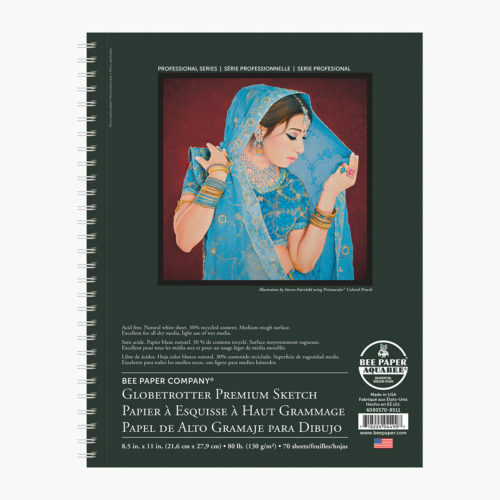 All-purpose sketch paper in cost efficient 125 sheet pads to allow for maximum sketching. Perfect for use as a practice pad. 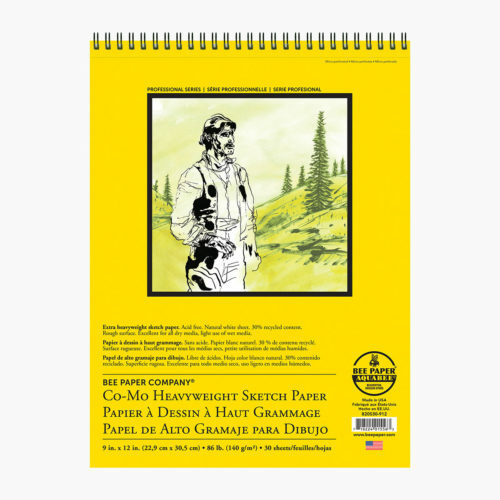 ACID FREE Weight: 50 lb. 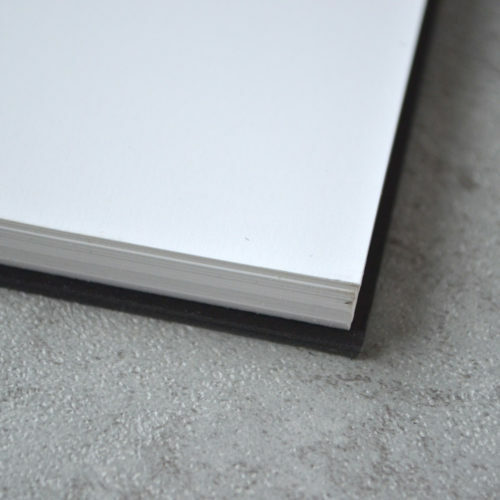 (82 g/m²) Color: Bright white Surface: Toothy, rough surface Media: Pen and ink, charcoal, pencil, and crayon Options Available: Tape bound pads Proudly made in the USA. 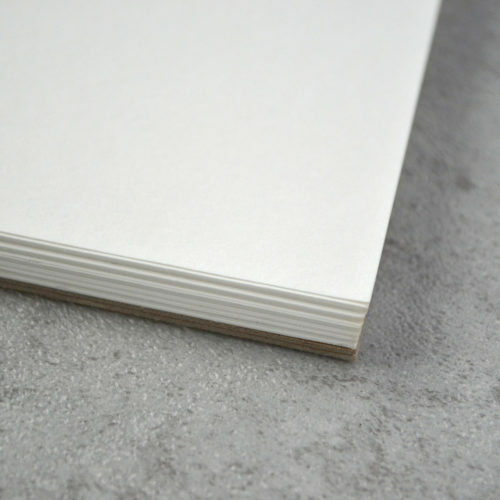 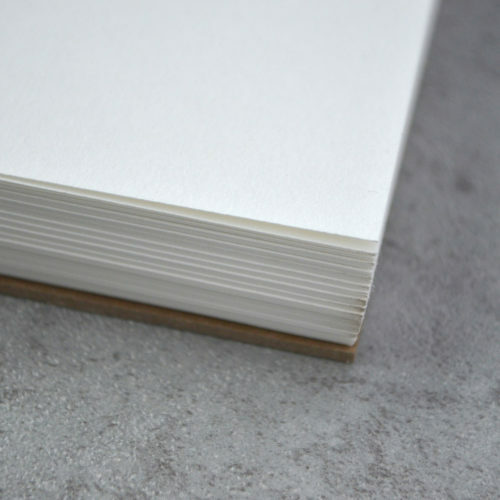 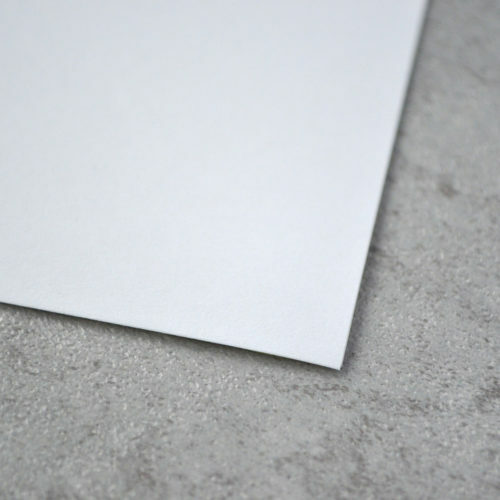 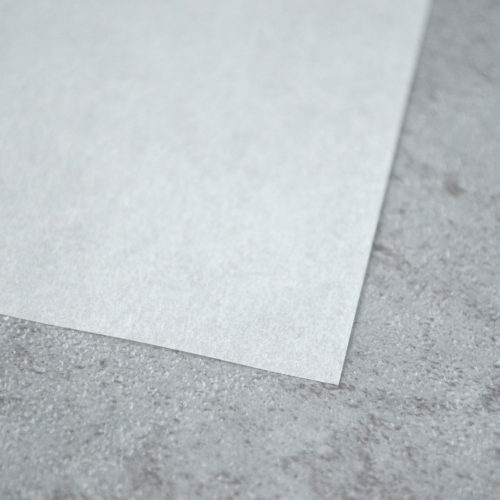 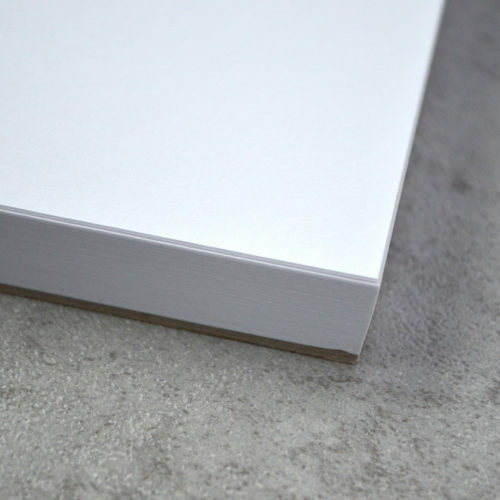 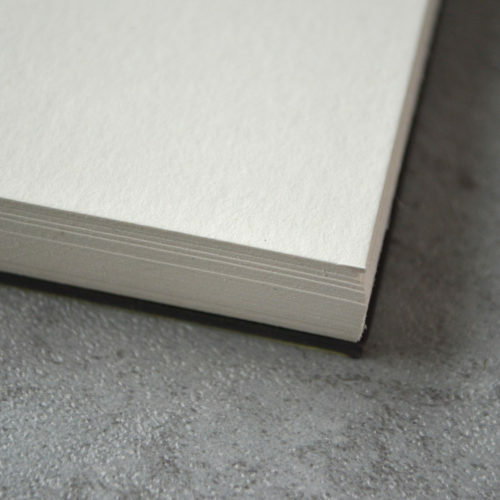 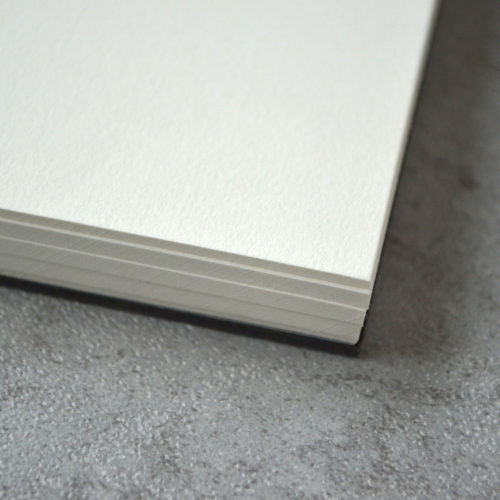 The lightweight paper is designed to be feather resistant with heavy use and long horizontal span allows the artist to create sprawling landscapes with ease. 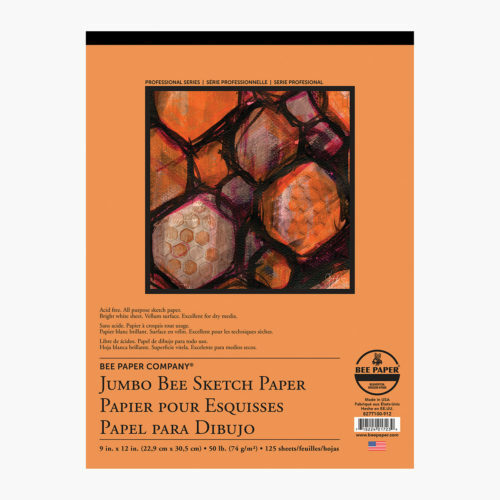 ACID FREE Weight: 50 lb. 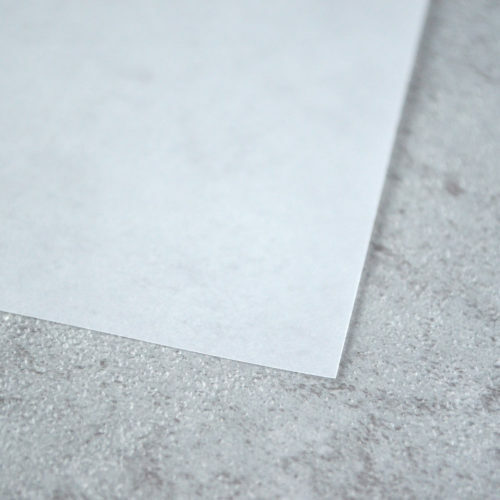 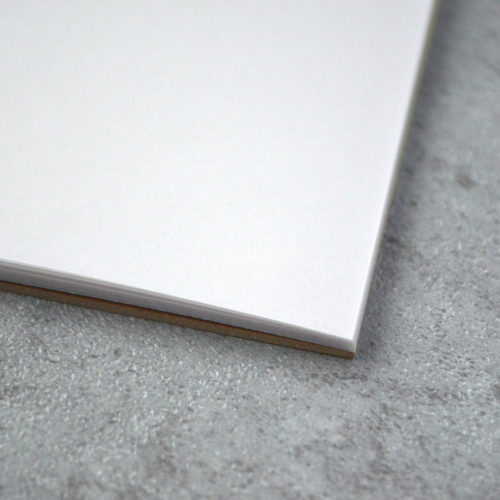 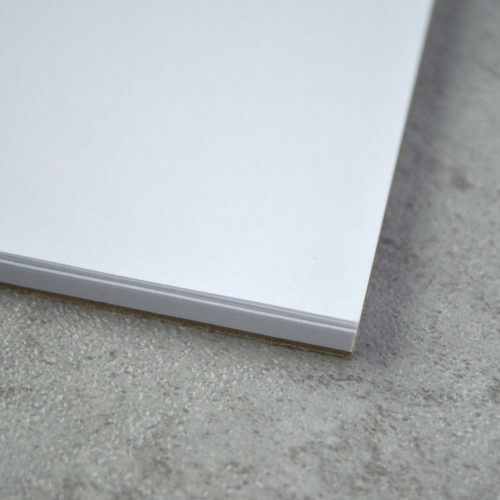 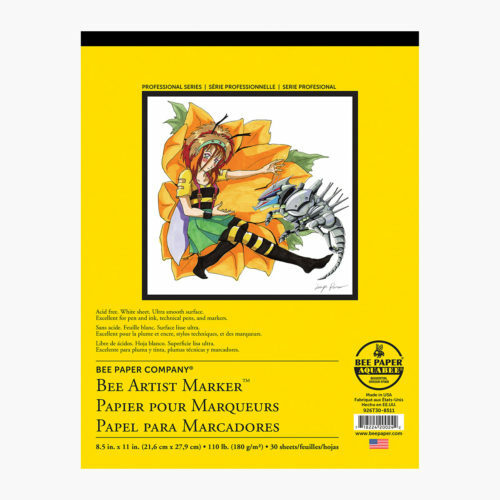 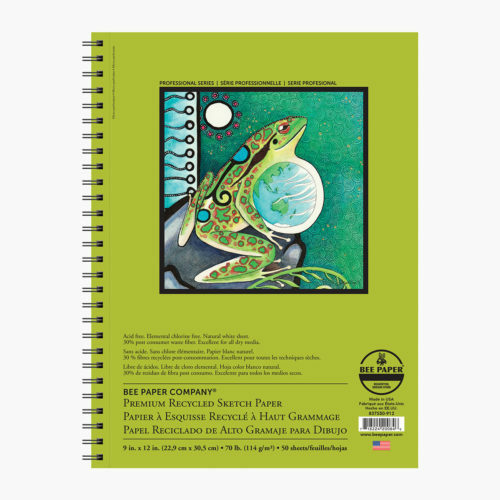 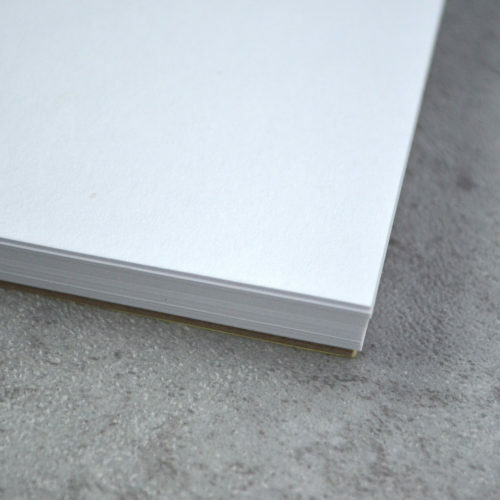 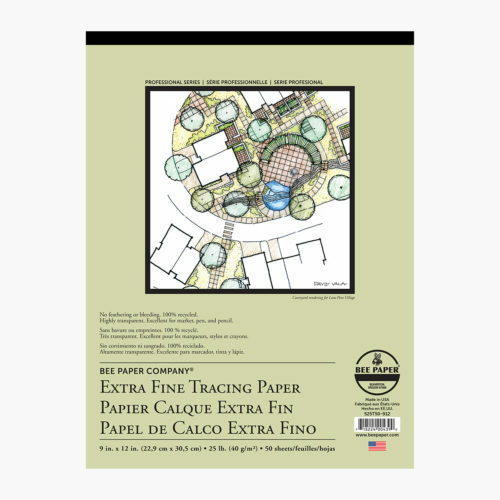 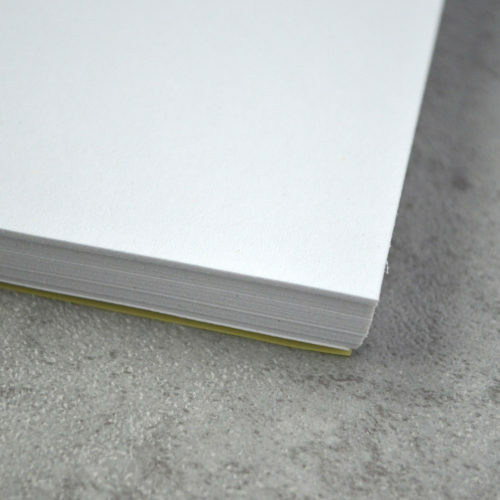 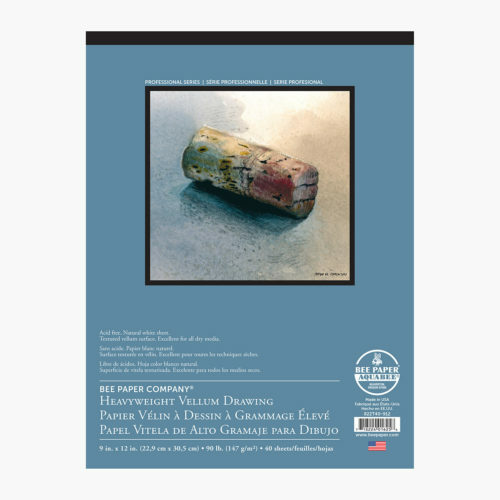 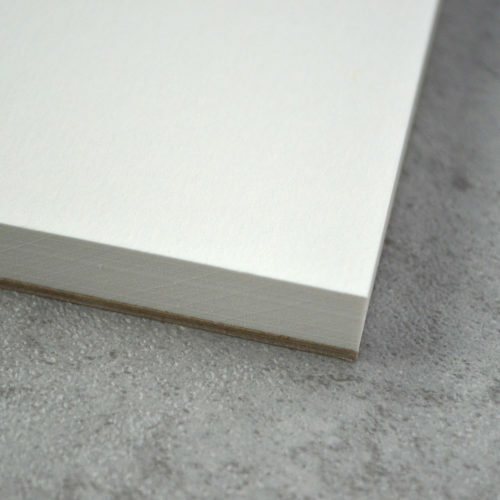 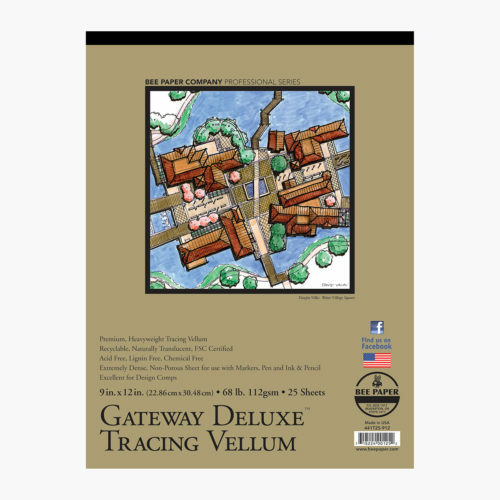 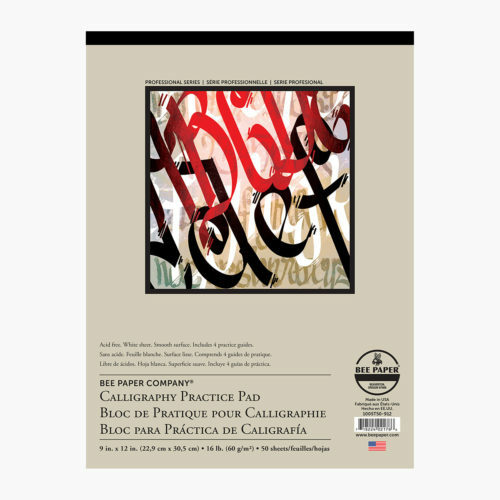 (82 g/m2) Color: Bright white Surface: Rough Media: Pen and ink, charcoal, pencil and crayon Options Available: 250 sheet pack of 6" x 13.75" paper Proudly made in the USA.